This concept of the Christian pilgrimage has its origins in the Exodus of the Jews from ancient Egypt, but it has changed and adapted with the passing centuries. In medieval times millions of pilgrims spent months traveling across Europe to visit holy cities and shrines, and today a modern revival has blurred the lines between pilgrimage and tourism and made places such as Iona, Taize and Santiago di Compostella contemporary meccas. 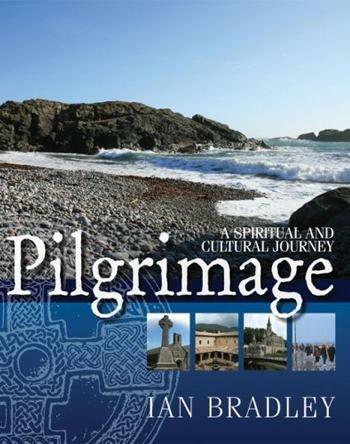 This fascinating volume offers a history of the pilgrimage over the past two millennia, including common routes in Ireland, Scotland, England, Wales, Norway, France, Spain, Italy, Bosnia-Herzogovina, and Poland. Information on the holy walks themselves is offered along with vivid personal accounts and prayers from pilgrims that help to bring to life one of the most vibrant expressions of Christian spirituality.